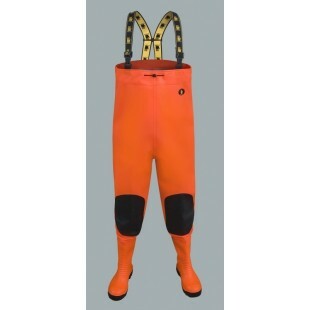 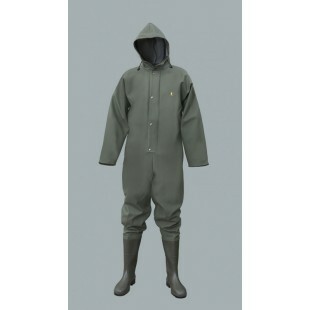 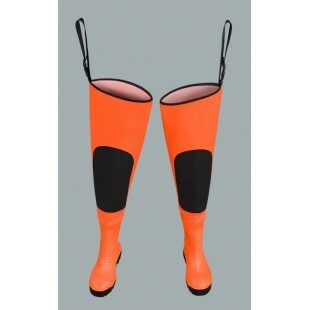 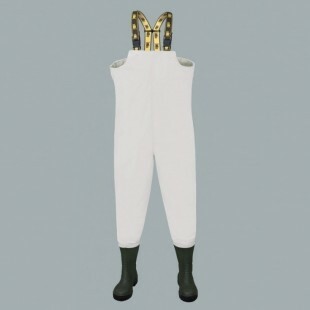 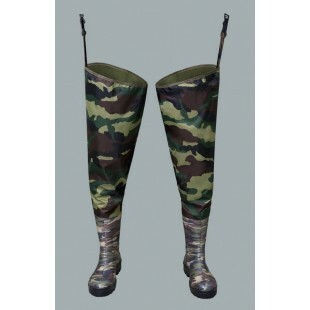 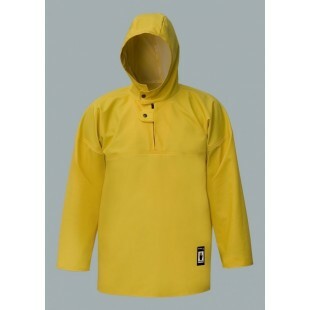 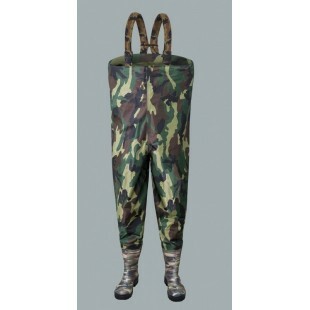 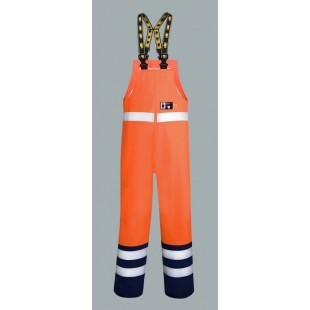 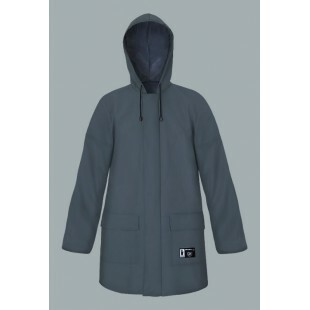 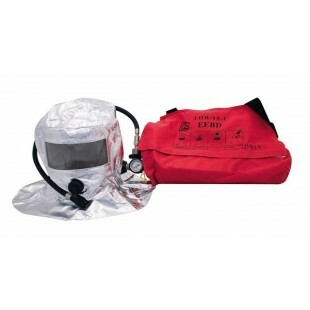 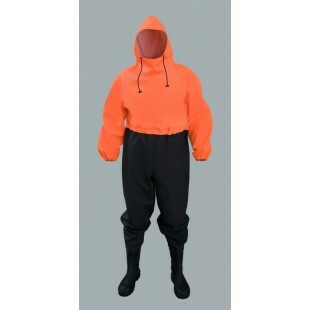 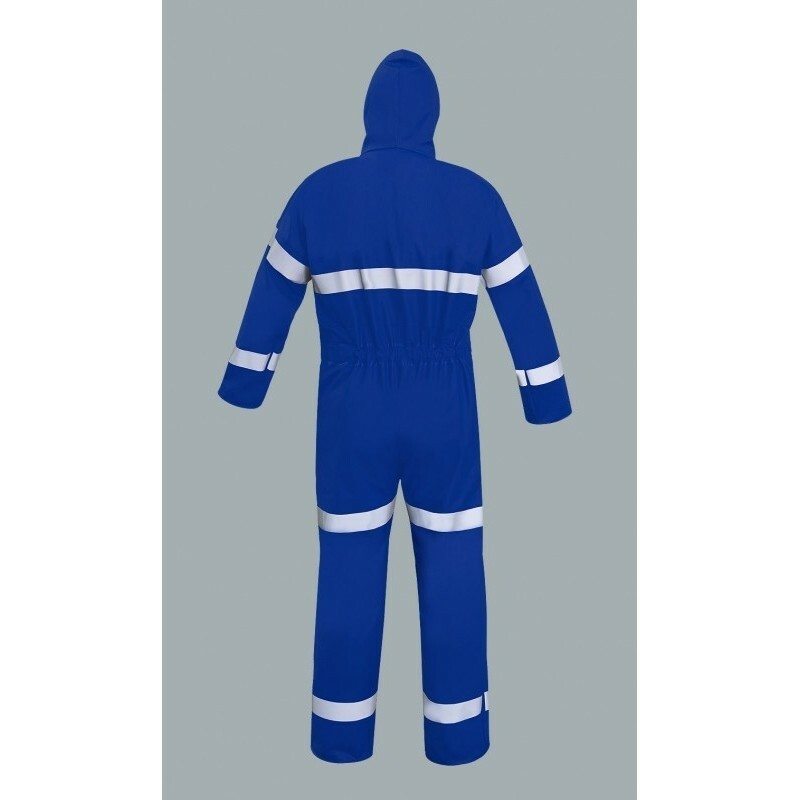 The overalls is made of polyester fabric coated with polyvinyl chloride. 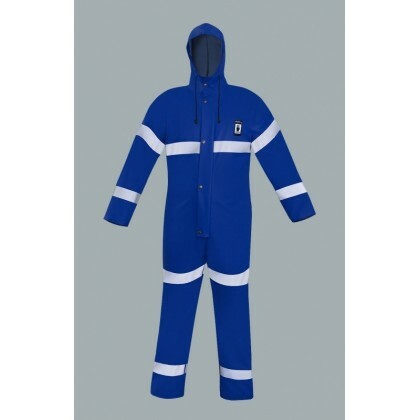 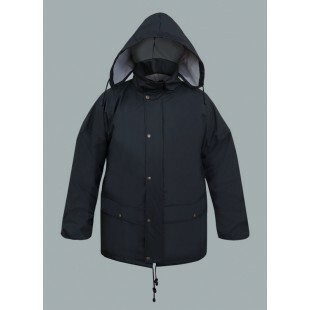 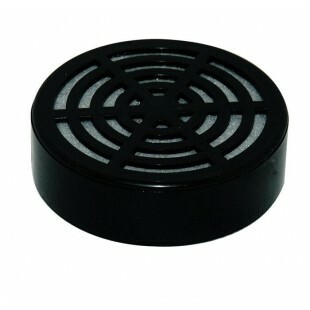 The product is used in every place where the work is done in difficult and unfavourable weather conditions. 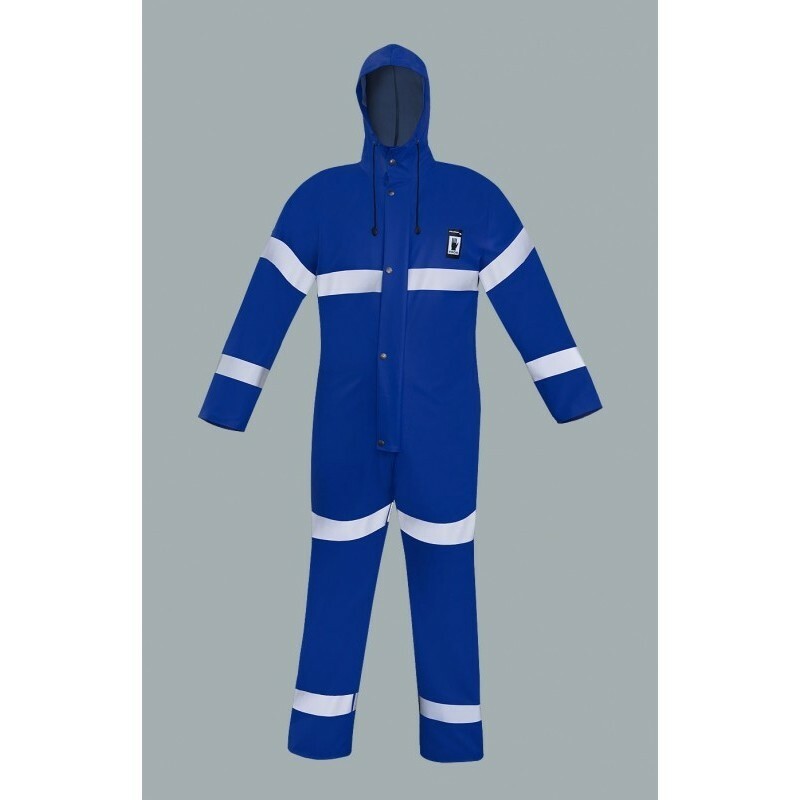 Reflective stripes placed on the worker's overalls increase worker's visibility at dusk and at night, thus improving safety. 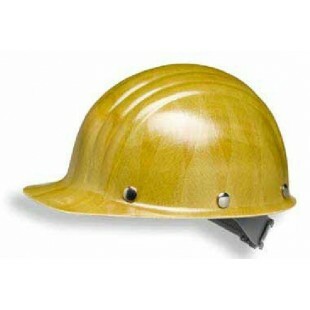 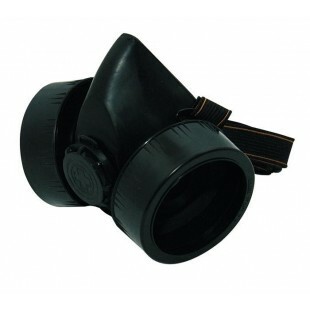 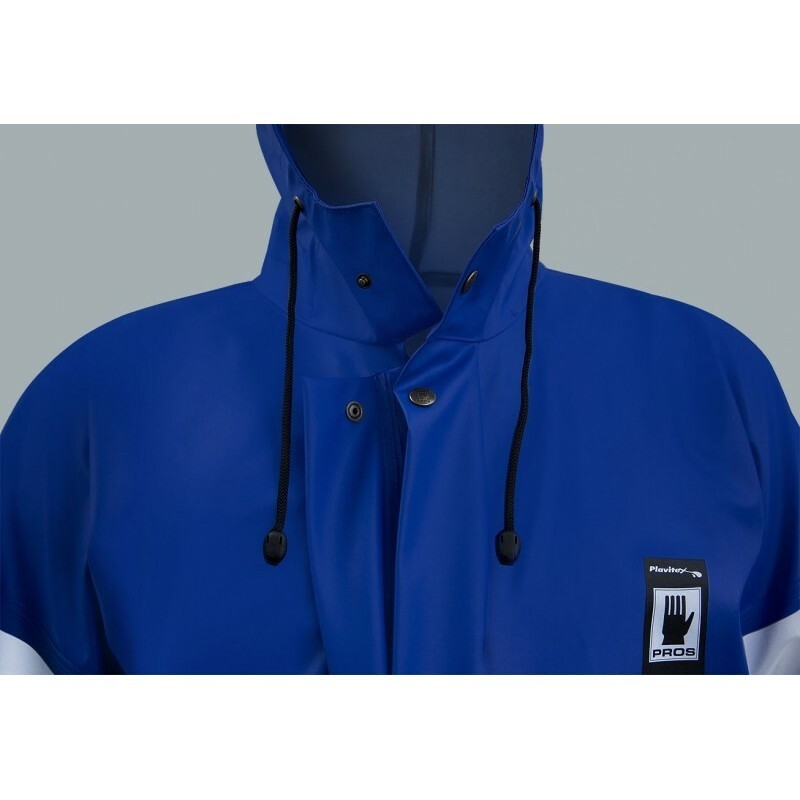 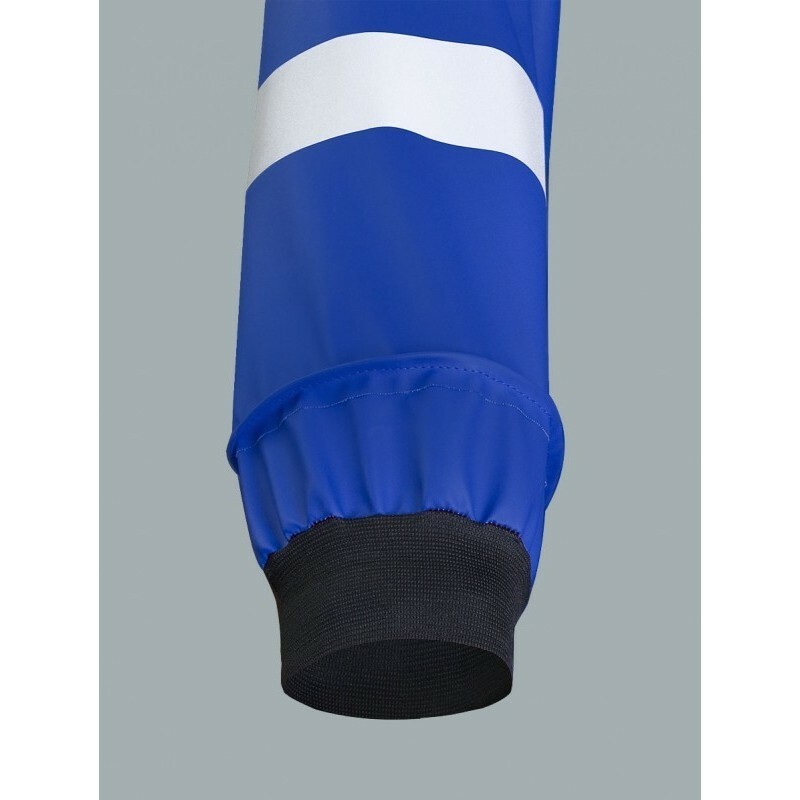 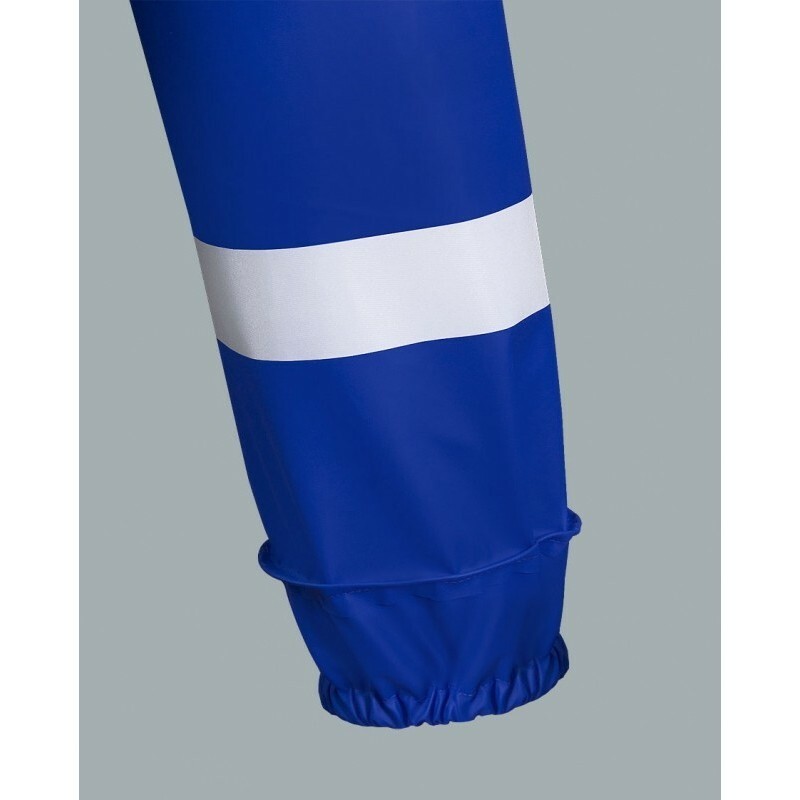 Owing to two-sided welding of seams with high frequency current the product protects against strong wind and rain. 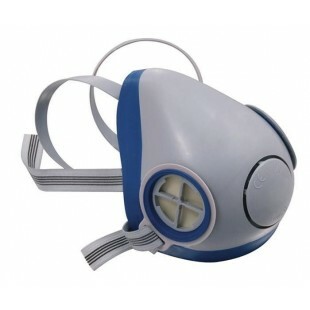 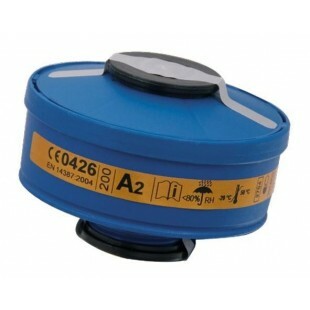 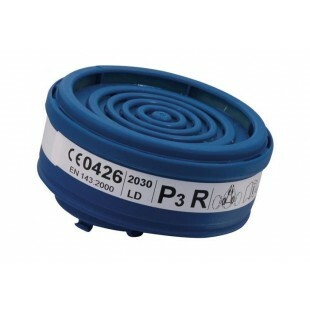 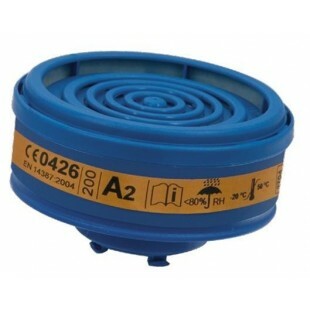 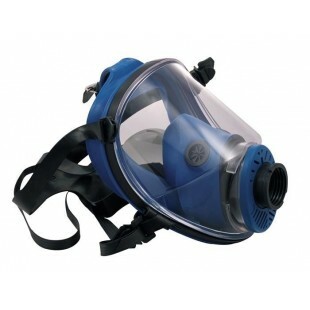 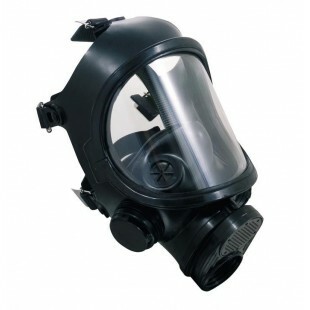 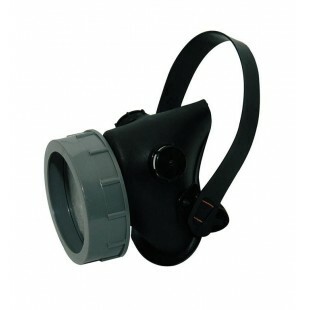 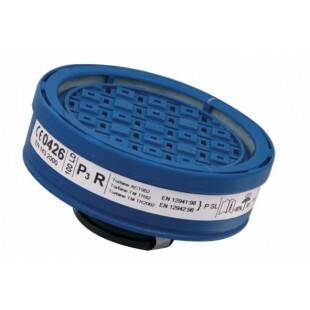 The product conforms with the EN 340 and EN 343 standards.